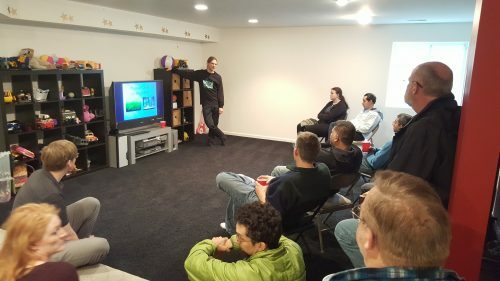 Najib Adi hosted our February 2018 at his home in Bristow, VA.
Viktor Gyorffy spoke about some basic aspects of a planted tank. 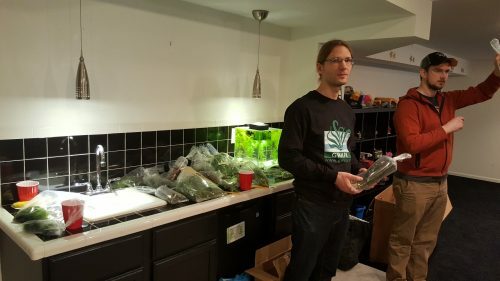 He described the different types of tanks, the various hardscape materials, filtration, lighting, what flora and fauna to avoid, and which plants are ideal for beginners. 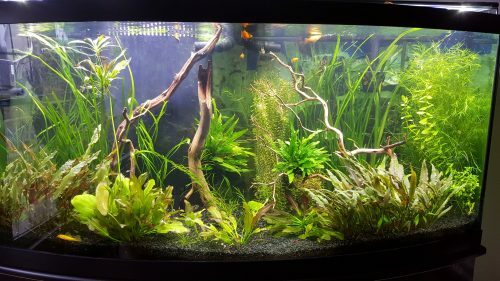 He also gave an example of a very low maintenance tank that he has.